Australian parents see the growth of their child’s nest egg as a key priority, according to new research, with three-quarters opening a bank account in their child’s name before the age of 12. In a survey conducted by market researchers Finder of 2,013 Australian parents with children 12 and under, 73 per cent indicated they had opened a savings account for their child by the end of primary school. Of that number, 43 per cent of children had had their account opened in their first year of life. Sophie Walsh, money specialist at Finder, lauded parents for the focus they are placing on growing their children’s wealth. “Opening a savings account for your newborn is a great way to build up a nest egg for big-ticket items further down the track — whether that be education, a first car or a house deposit,” she said. 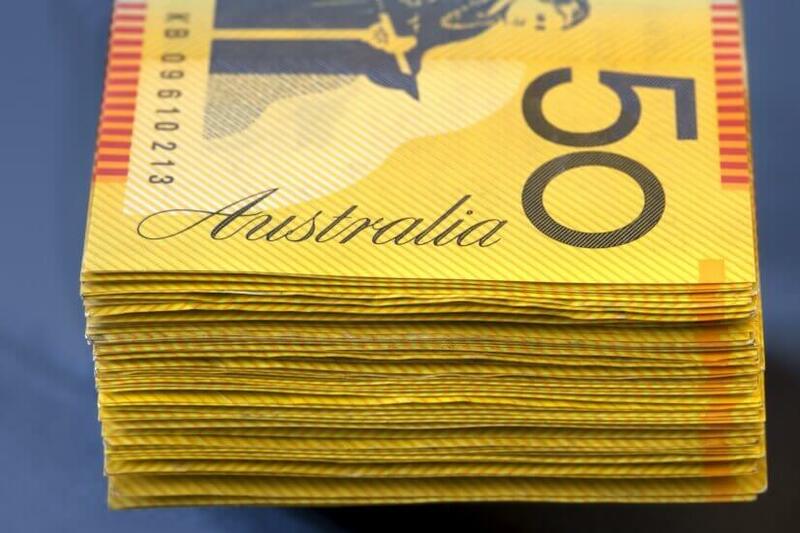 The findings expand on data released by the Financial Planning Association (FPA) last year that found 66 per cent of Australian parents think the digitisation of money is making it more difficult for their children to grasp the value of money. “The hard reality is, many of us simply don’t know when or how to talk to our kids about money because the technologies, language and online possibilities are so very different,” FPA CEO Dante De Gori said at the time. According to Ms Walsh, the creation of a savings account for a child may be an effective way of promoting an understanding of monetary value. “If they can see their pool of money growing, it will help them resist the temptation to splurge their pocket money at the canteen in favour of saving up for something more valuable like a new game or toy. Notably, the research revealed that both fathers and mothers are closely involved in developing their child’s finances, with 77 per cent and 72 per cent, respectively, opening a bank account.